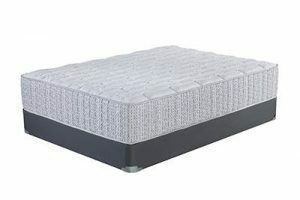 Hybrid coil mattresses combine an innerspring system with memory foam to deliver the benefits of both technologies. Hybrids allow sleepers to enjoy the perfect blend of sturdy support and contouring comfort. 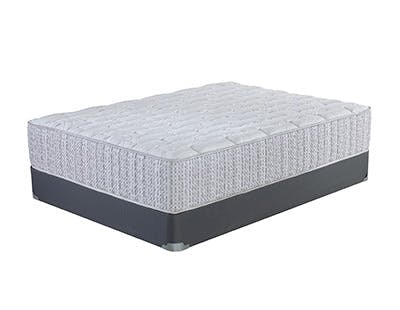 The Hybrid coil system enables the mattress to retain the bounciness that sleepers enjoy on innerspring mattresses, and the layers of memory foam create that unmistakable enveloping embrace. Hybrid mattresses are often less expensive than memory foam mattresses, and they perform better than budget memory foam mattresses.